Damage perks, skins and weapon customisation oh my! 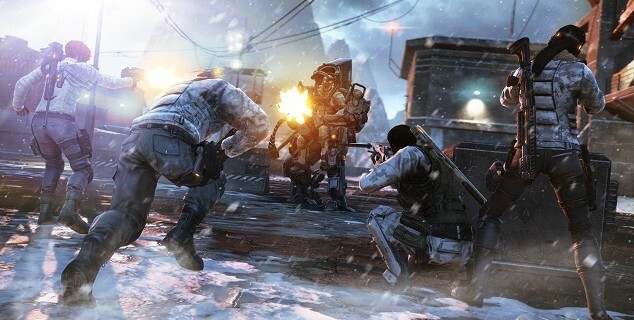 EA and Insomniac Games have detailed what those pre-ordering Fuse can look forward to receiving as additional bonuses. Hitman: Absolution is finally upon us, and to celebrate the launch of the title, IO Interactive have released….you guessed it….the launch trailer. 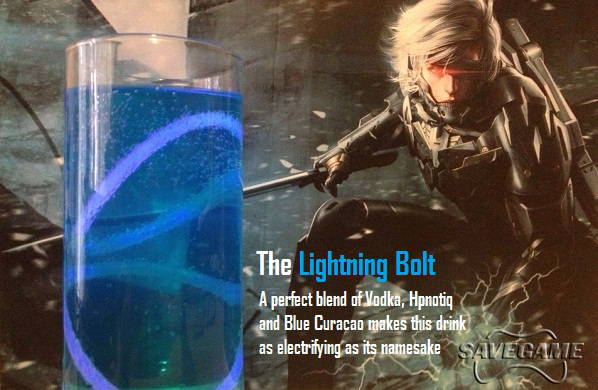 Guild Wars 2 players – sit up and take notice. NCSoft and ArenaNet are releasing a massive content update for the mega MMO hit, and it’s called The Lost Shores. 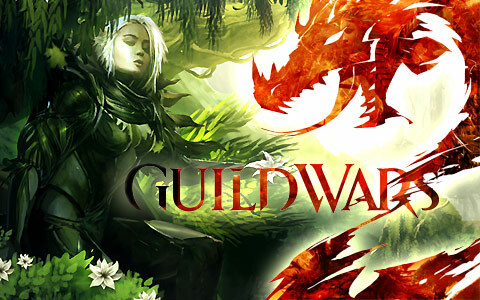 The new content will arrive November 15, and in addition to bringing new features to the game, its release will also be heralded by huge, one-time event that will completely change the Guild Wars 2 world. 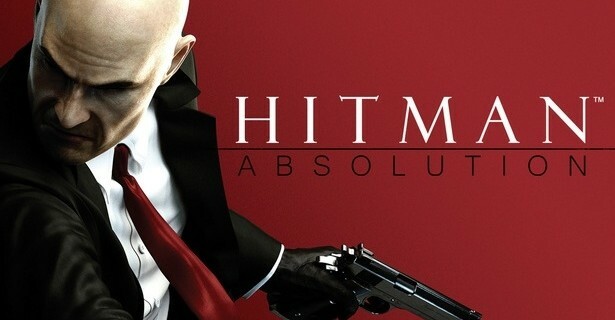 We’re into the countdown to the release of Hitman Absolution, and IO Interactive have released more trailers, this time celebrating and exploring the ‘living, breathing world’ of Hitman Absolution, and showcasing everyone’s favourite bald assassin, Agent 47. 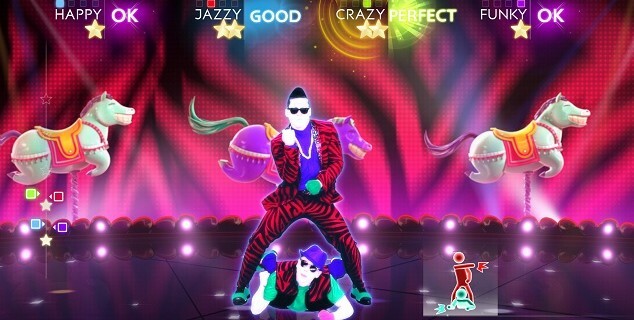 It’s a rare game that manages to combine excellent gameplay with an outstanding sountrack, eye-watering graphics and solidly implemented social features to create an addictive experience you keep wanting to return to. It’s even rarer when this game manages to achieve all those things on a mobile platform. Need for Speed: Most Wanted on iOS by Firemonkeys does just that, and it does it in style. There’s marketing of a game, and then there’s EPIC marketing of a game – and when you’re launching the most anticipated game of the year, I guess transforming an entire country is no big deal. We are now living in a world where Guy Ritchie is directing and Robert Downey Jr is starring in live action trailers for videogames. And which video game has the power to bring these two creative powerhouses together? 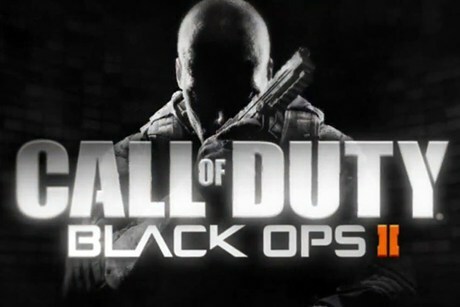 You guessed it (or maybe you just read the title of this article) – Call of Duty Black Ops II.